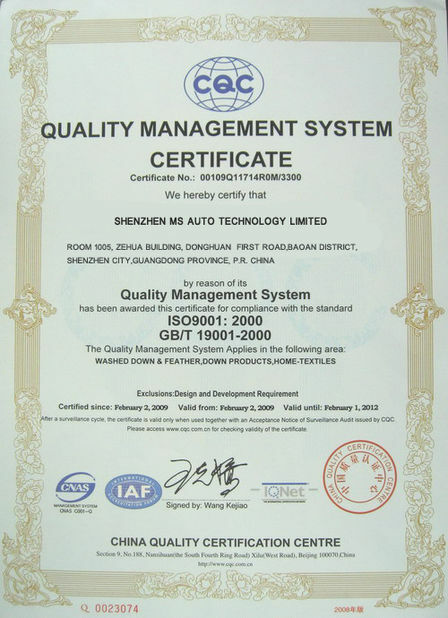 Shenzhen MS Auto Technology Limited has been a worldwide business leader in selling car consumer goods since 2002. From the moment we founded the company, our vision was to encourge people worldwide in buying and selling through internet. Whoever you are, and wherever you are, we're offering the same price:as lowest as possible. 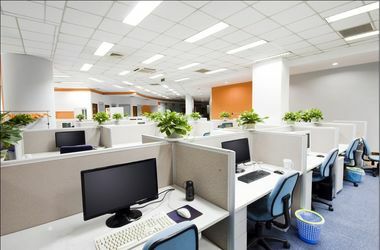 Whether you’re a wholesaler looking to increase sales, a retailer who refuses to pay a big amount in your domestic country, or a shop keeper looking to get hold of the latest products,China Century Tech Ltdprovides fast quality service and wholesale prices. We serve customers from more than 60 countries all over the world, and we're still growing up. Our idea :honesty,harmonious,good quality and friendliness . 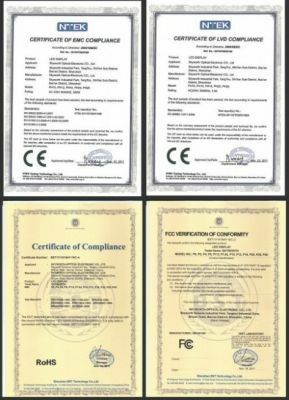 (2) Two years warranty for quality of all the components. We are the Research & Development center and manufacturer of auto diagnostic tools. We provide better quality and service for auto diagnosis and programming products and the auto accessories. Meanwhile, OEM manufacturing service for business all over the world is appreciated. 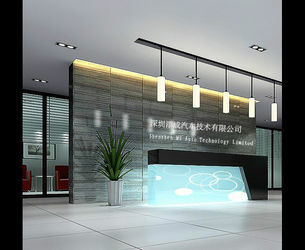 All of our customers are welcome to visit our factory. 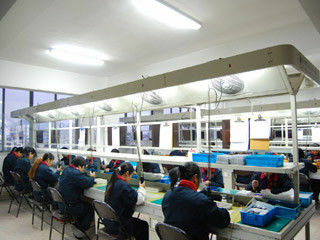 We make high focus on the customer's need and pay more attention to the quality of our products. As we just want to benefit all of our customers.